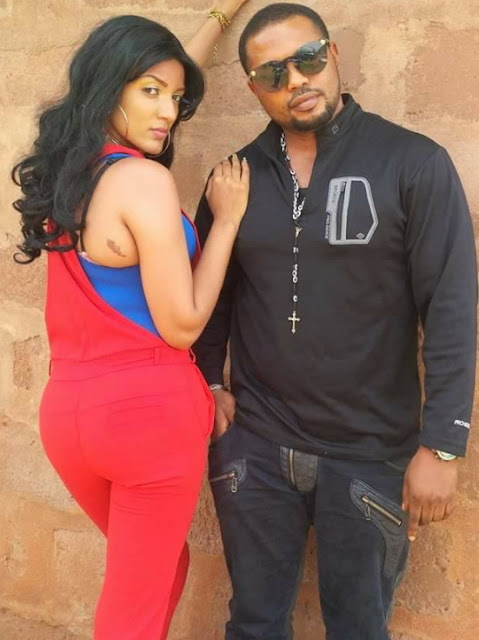 Former BBA Star Gifty Powers has finally opened up on what transpired in her first marriage and why she made a wrong choice. 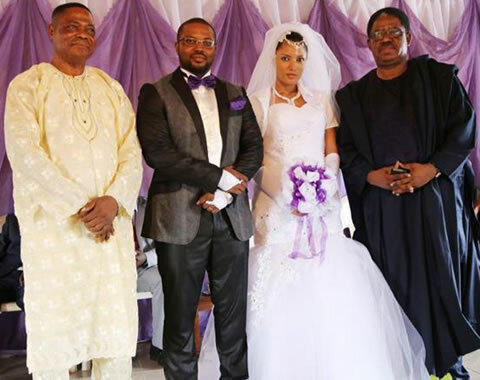 The popular entertainer who disclosed a bit of her family history in a recent chat with Daily Sun said she married her first husband, popular Nollywood director and actor David Akumah without making proper findings. 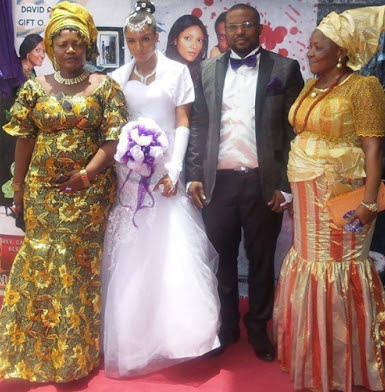 In 2014, Gifty married Nollywood director David Akumah at the age of 19. The loveless marriage didn’t produce any child before it crashed in 2016. Your wedding photo especially the last one is enough to tell you married a stranger.